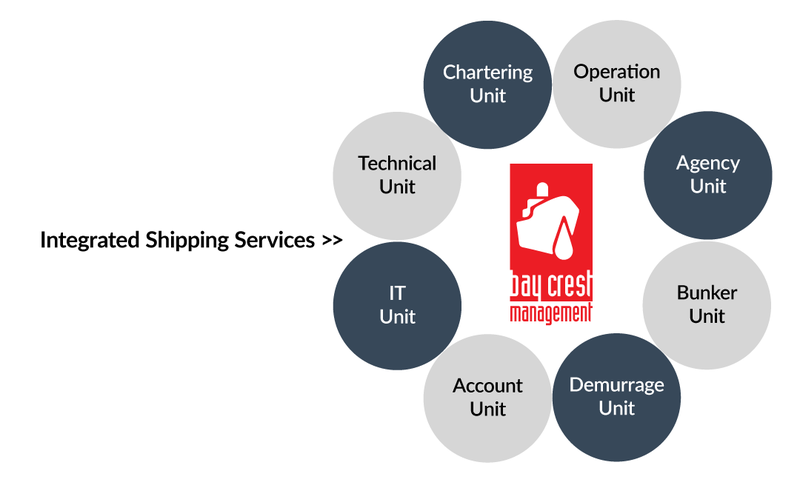 The chartering team comprises experienced and highly-skilled in-house brokers who market the managed vessels, identify and assess employment opportunities, negotiate and conclude fixtures. Decision-making is supported by a leading-edge business intelligence system. The operations team is responsible for supporting the officers and crew on-board to execute the voyage safely and efficiently; monitoring and paying port dues; procuring high quality bunkers most competitively; and collecting freight and other revenue expeditiously. We have a highly experienced marine personnel team that recruits, coordinates and trains crew. 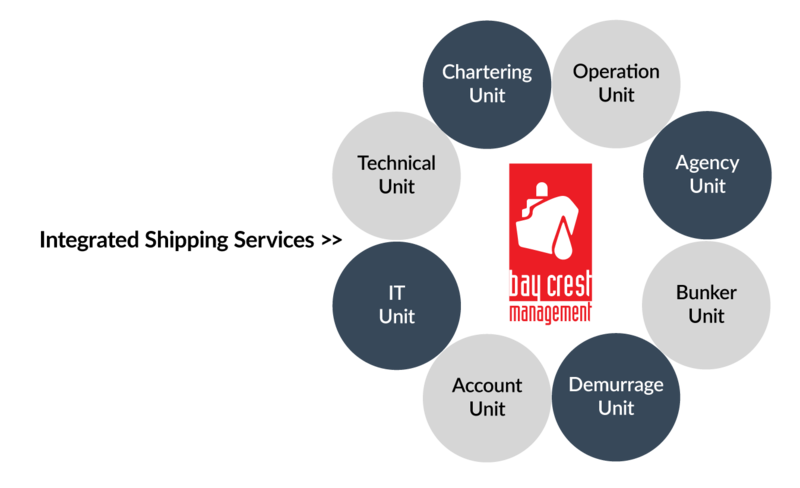 Our experts also coordinate newbuilding projects and offer the services in sale and purchase of second-hand ships, etc in our group.